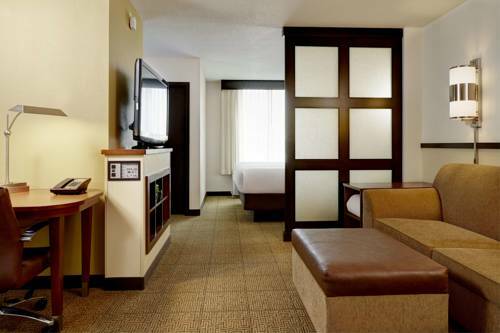 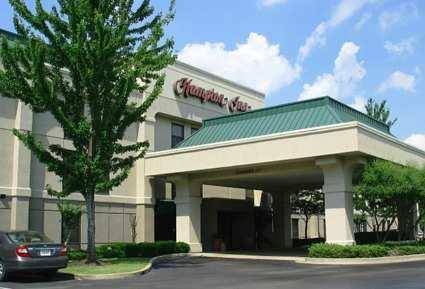 Don't be anxious about not awakening on time here at Residence Inn By Marriott Memphis, you can make use of the wakeup phone service, and by your bed is a clock alarm radio, so you won't oversleep. 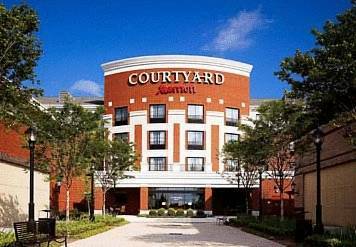 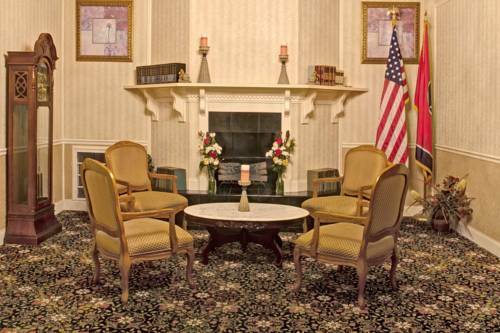 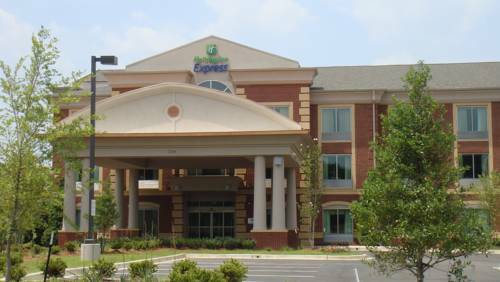 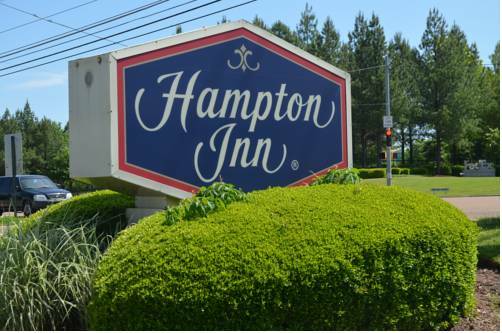 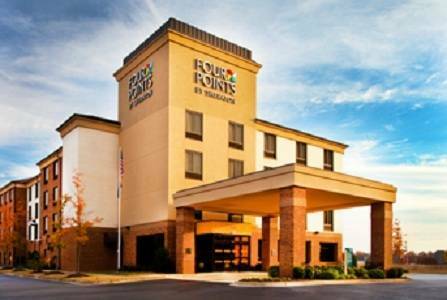 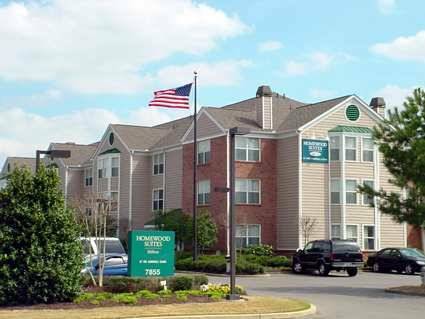 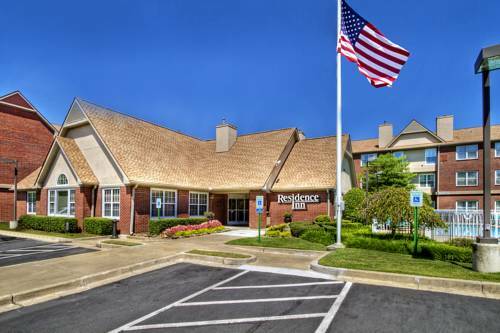 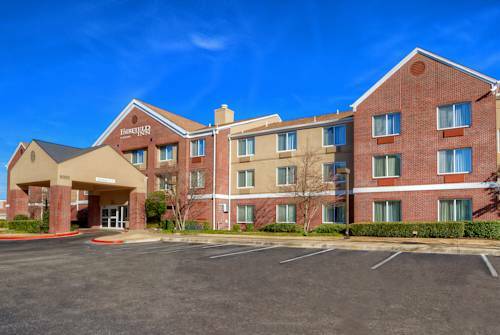 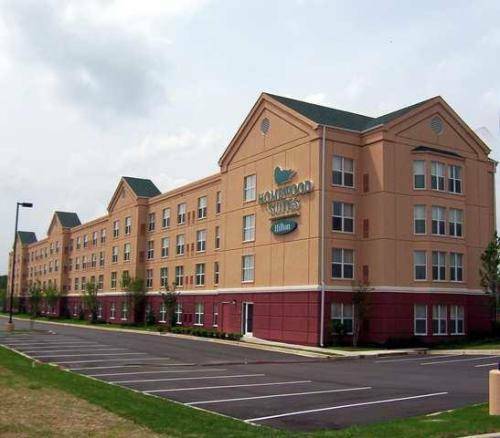 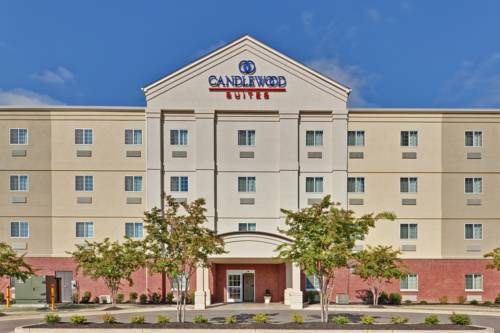 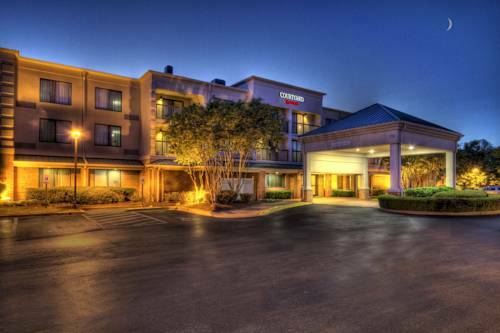 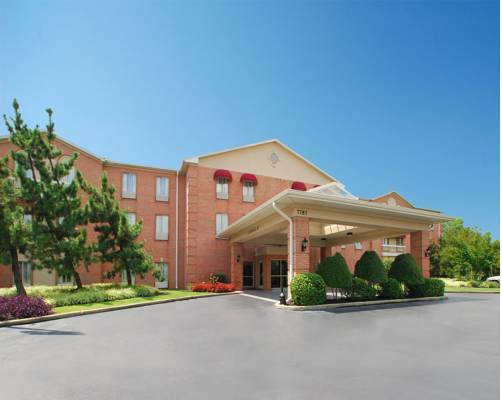 These are some other hotels near Residence Inn Memphis Germantown, Germantown. 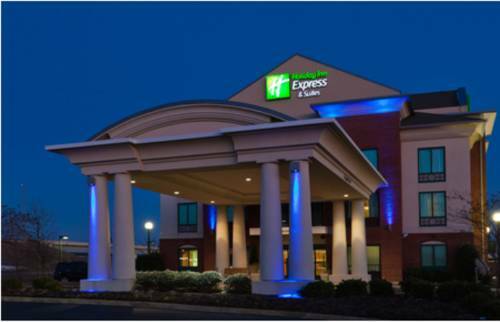 These outdoors activities are available near Residence Inn By Marriott Memphis.